We pride ourselves on creating long-lasting relationships with our clients, by offering sound personal tax and financial advice. We feel it is important to provide timely, accurate and personally tailored assistance at all times. This helps our clients legitimately reduce their tax bills. 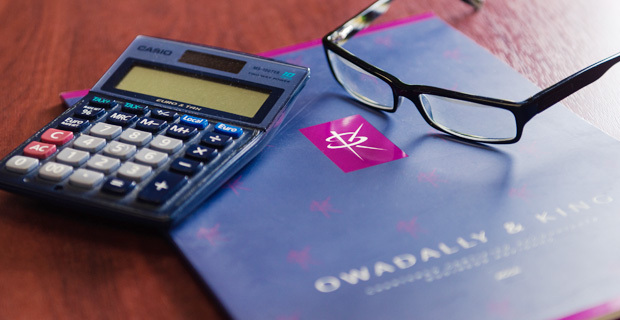 We promise that our experienced team will provide superb personal tax and financial advice. Furtheremore our accounts service will always be tailored to your financial needs. It is our aim to ensure that your tax affairs don’t become a burden fot you. We will always work to remove the hassle, and provide the latest advice so that you can legitimately retain as much of your income as possible. “Farook applies a personal professional approach that leaves the client with the best advice. I can highly recommend his firm, which has grown over the years by hard dedicated work”.